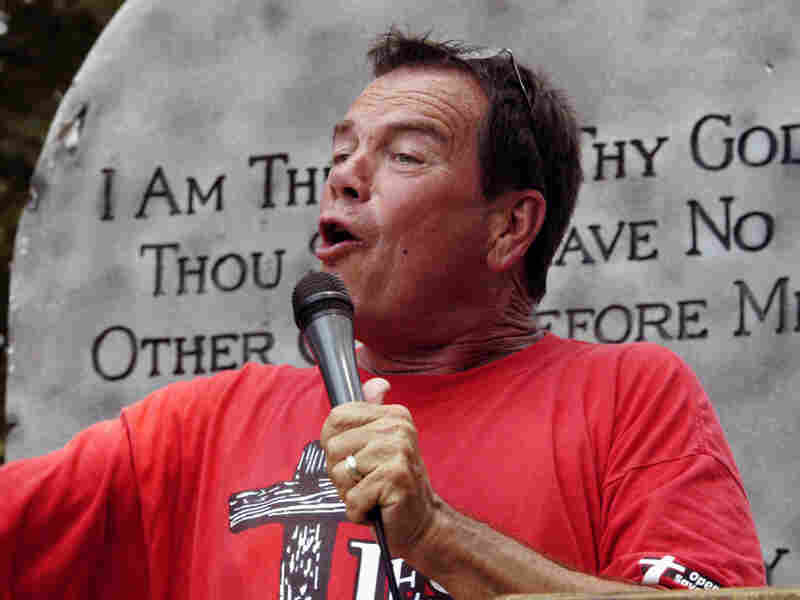 Anti-Abortion Activist Is Convicted Of Stalking : The Two-Way Rev. 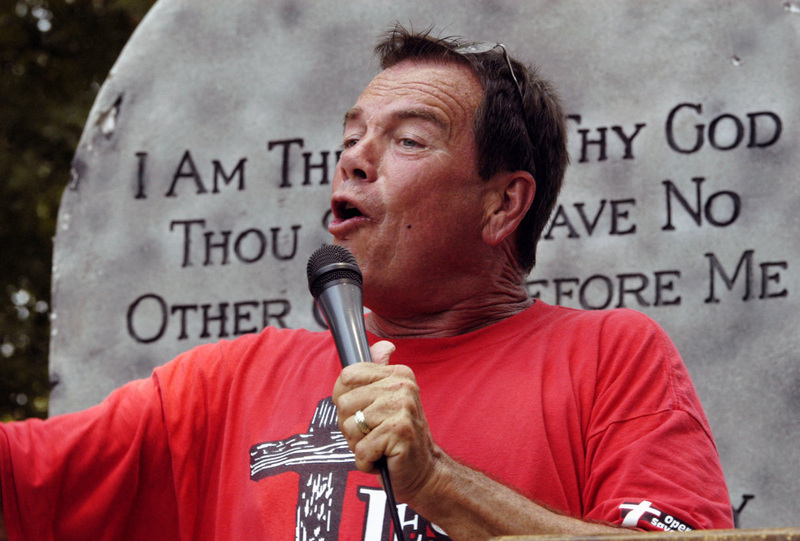 Flip Benham is best known for making posters with the personal contact information of doctors who perform abortions. Philip "Flip" Benham of Concord, N.C., the director of Operation Save America. Rev. Phillip Benham was convicted of stalking in Charlotte courtroom, Monday. Benham and his group, Operation Save America, are best known for making Old-West style "wanted" posters of doctors who perform abortions and distributing them in the doctors' neighborhood. Some of the posters included the personal contact information and encouraged people to contact the doctors. Benham was also ordered to stay 1,000 feet away from the doctor's home. The anti-abortion group distributed the materials at the doctor's house, in his neighborhood and at his offices. Abortion rights groups say the posters are linked to violence against doctors. They say some doctors targeted in the 1990's were killed after "wanted" posters surfaced and they're calling for federal charges to be filed against Benham and others who continue to distribute the posters. UPI reports Benham plans to appeal the verdict.